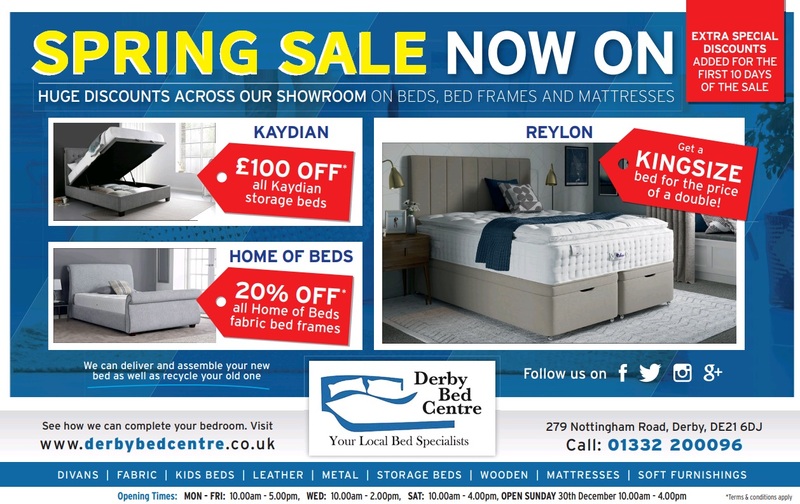 Derby Bed Centre | Beds Derby | Mattresses Derby | Established 40 years. OUR BIGGEST EVER SPRING SALE IS NOW ON. DONT MISS OUT. 1000’S OF BEDS AVAILABLE FROM ALL MAJOR BRANDS. KEEP YOUR BEDROOM TIDY & STYLISH. STYLES TO SUIT EVERY HOME. We are a family run business with over 40 years’ experience offering beds in Derby. 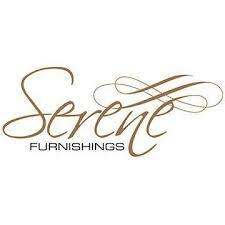 Come and visit our two floor bed showroom on Nottingham road, Derby, just off Pentagon Island. We will offer you a variety of beds, bed frames and mattresses available with us, in different styles and designs to suit your interest. 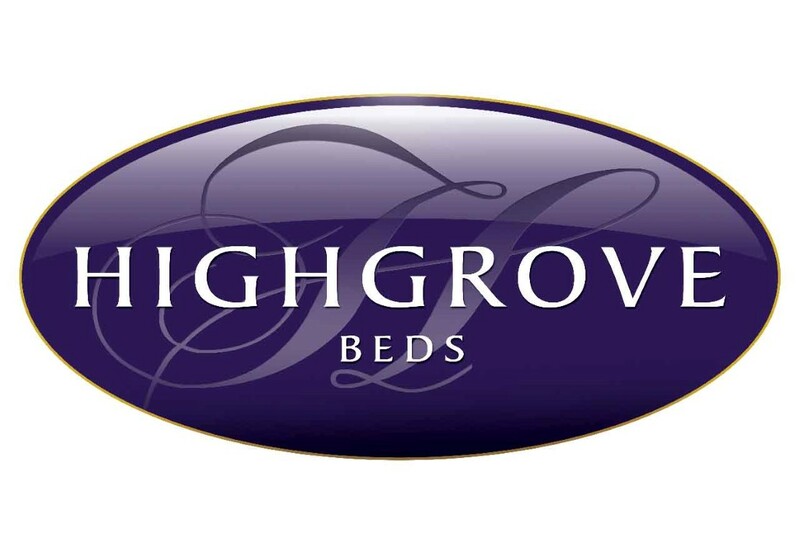 We make sure the beds and mattresses we provide are comfortable enough to both our customers and their budgets. Many of our products are exclusive to independent retailers so are not available online but we are happy to advise and take orders over the telephone. Please take the opportunity to call us with your requirements and we will talk you through the full range of options we can offer. Although we don’t sell directly on the internet we’re happy to take orders over the phone. We do everything we can to compete with internet prices, as well as giving you the opportunity to visit our 2 floor bed showroom in Derby to see the products for yourself. Car park available directly opposite the shop. For Derby Beds, think Derby Bed Centre.